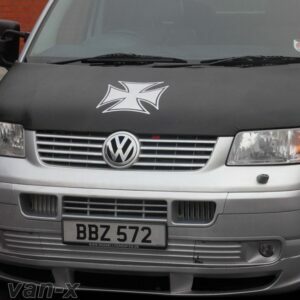 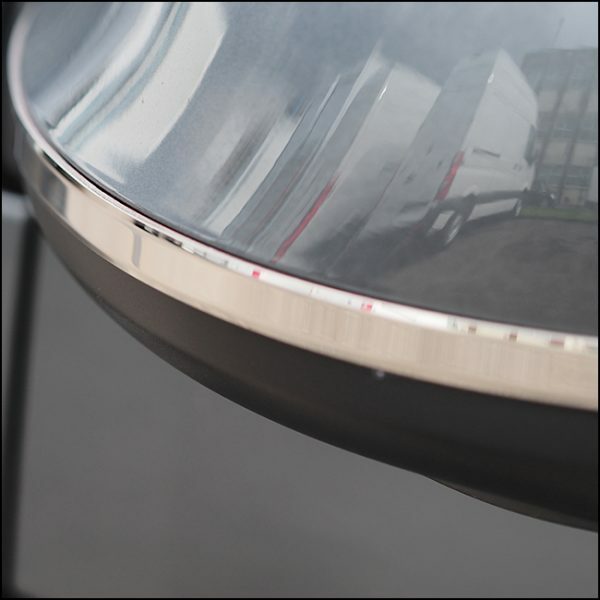 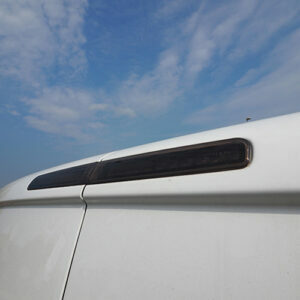 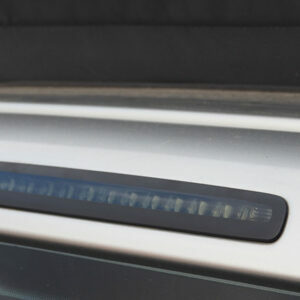 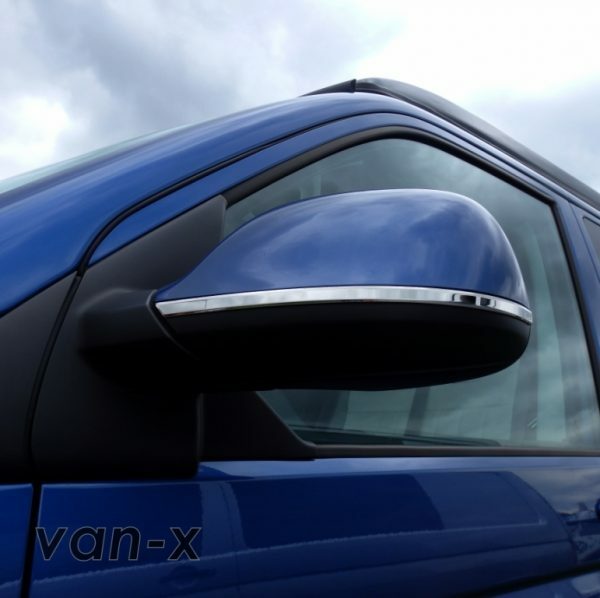 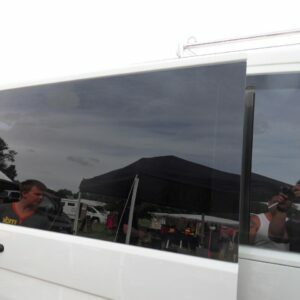 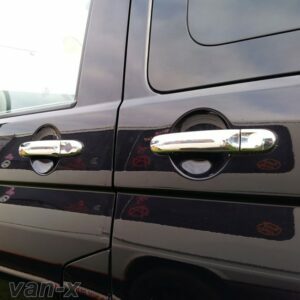 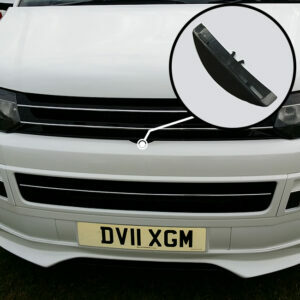 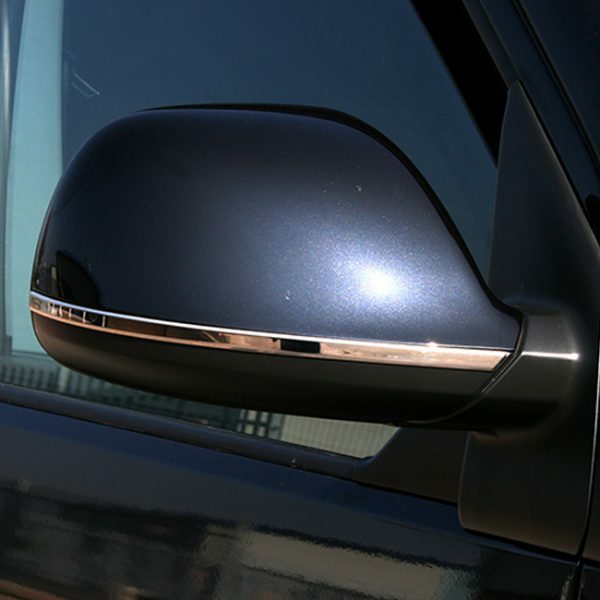 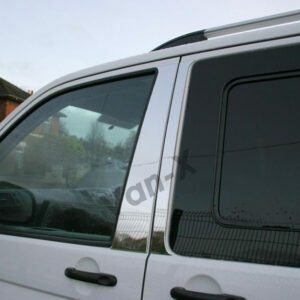 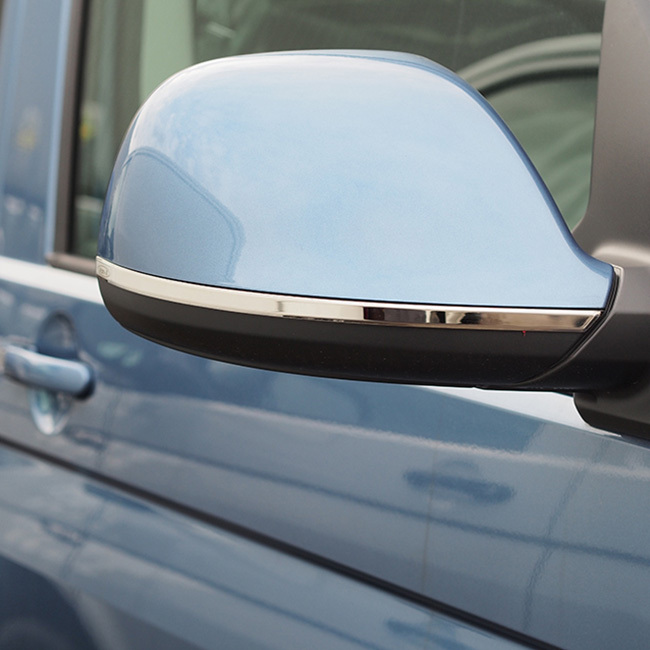 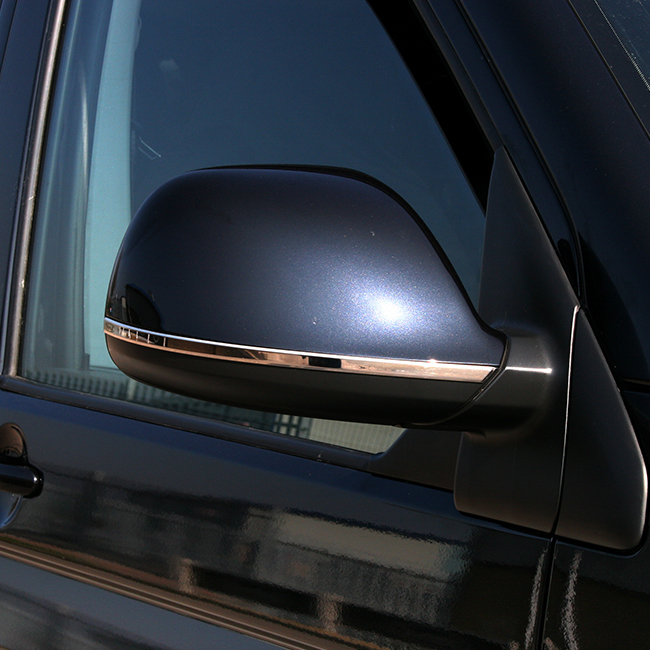 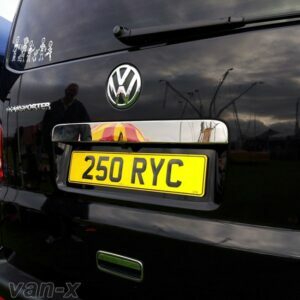 You are purchasing a BRAND NEW Stainless Steel set of VW T5.1 Transporter Wing Mirror Trims. This product will stick using 3M tape on the lower part of the mirror and give an elegant and stylish feel. 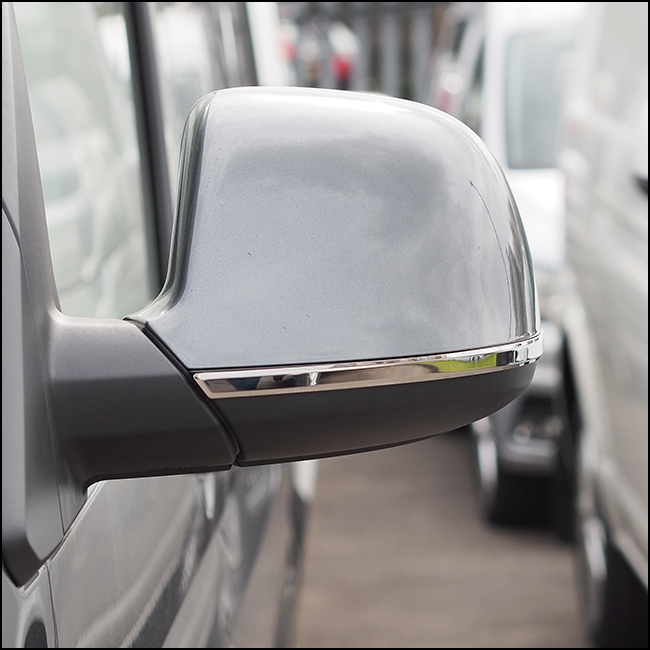 Adds definition to the wing mirrors. 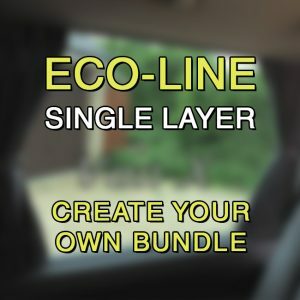 Strong hold and will last a long time. 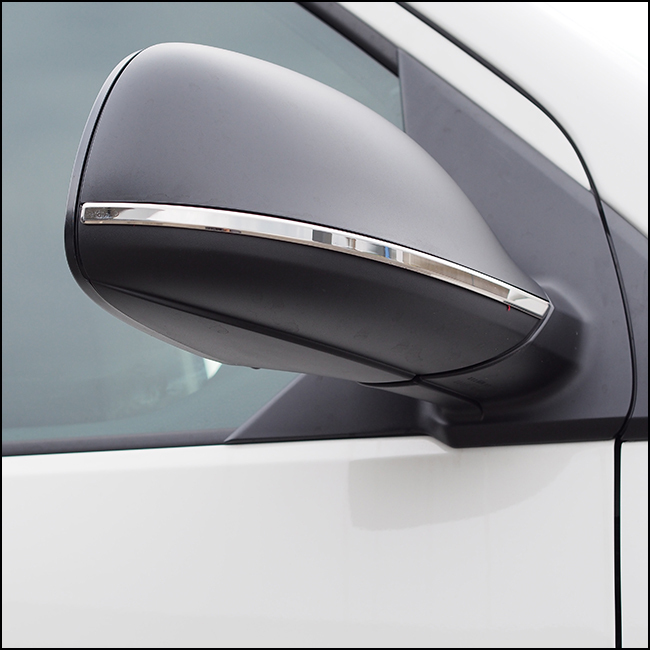 You will receive 2x wing mirror trims. 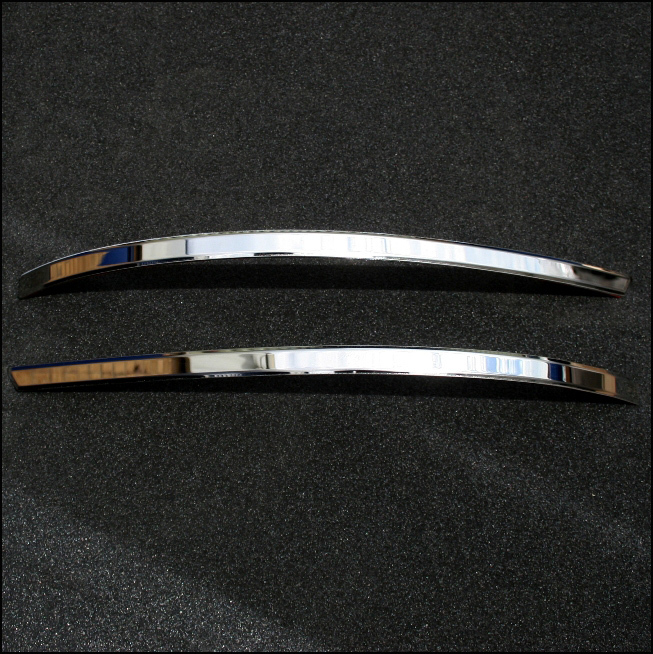 They will come with provided 3M tape already attached. 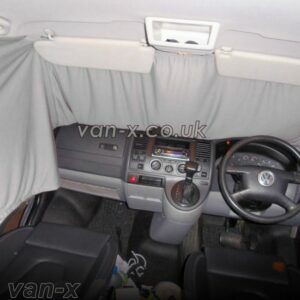 Easy fit! 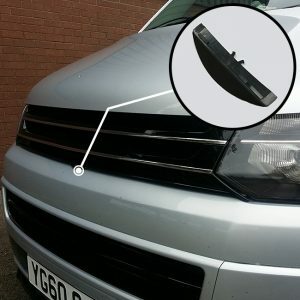 No drilling or screws needed.